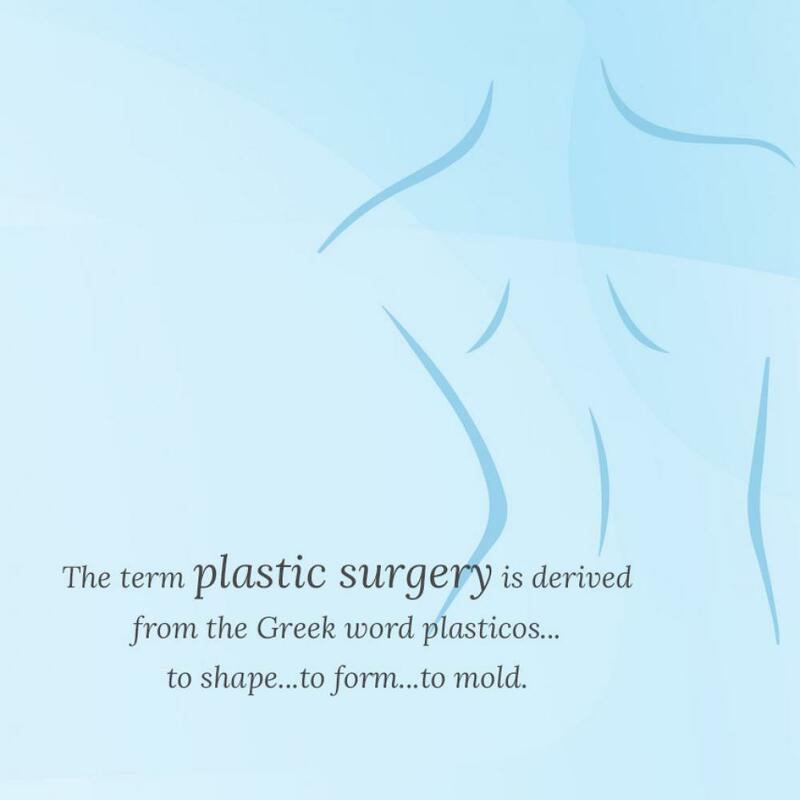 My practice covers a broad range of Plastic Surgery. 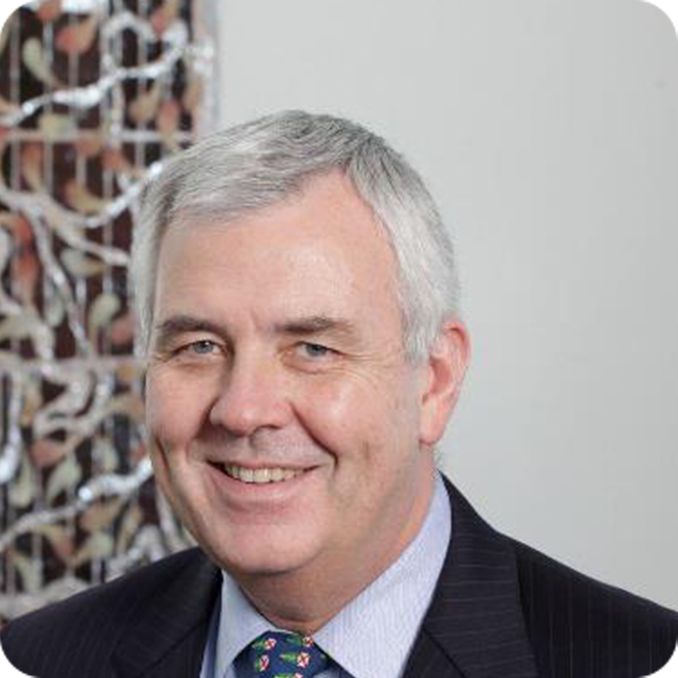 This includes a wide variety of activity ranging from reconstructive and skin cancer surgery to those elective procedures undertaken to improve patient’s confidence in their body form. 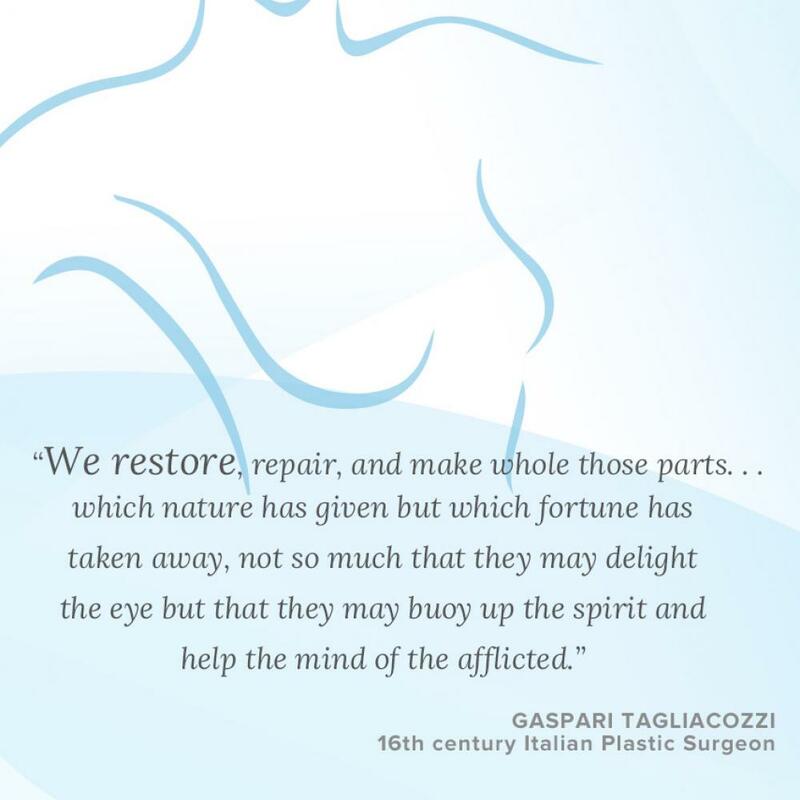 I have been in plastic surgery practice since 1991 and maintain a firm belief that all aspects of plastic surgery be they reconstructive, relate to skin oncology or involve elective cosmetic procedures should be undertaken with the same degree of complete professionalism expected of medical practice generally. 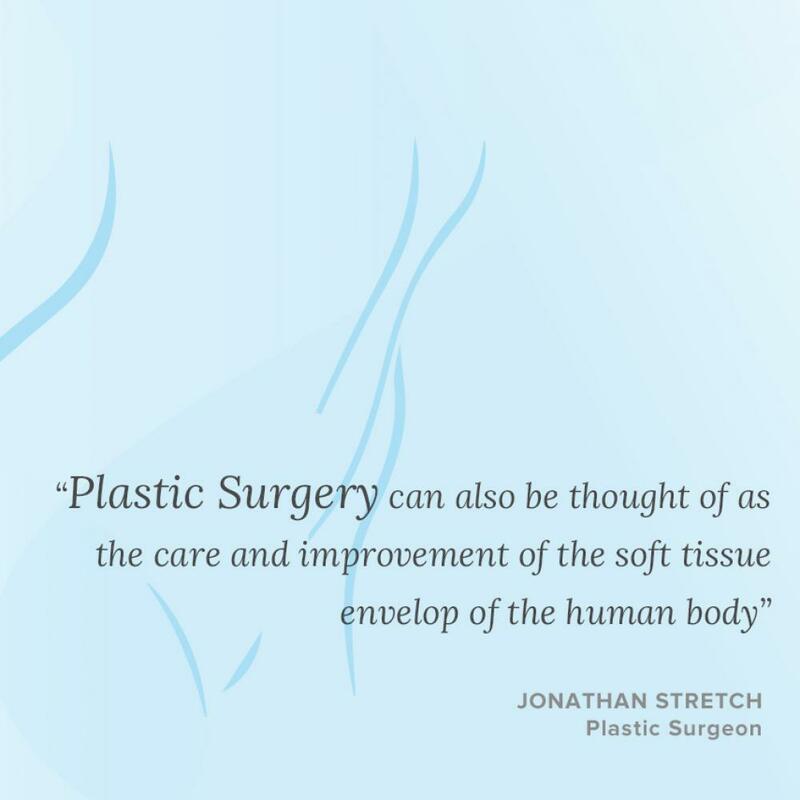 My staff and I find that all my patients are re-assured by our practice’s overall approach and appreciate the extent of my training as a specialist plastic surgeon.